New Zealand is a mere hop across the pond from Australia, so to speak. Both countries are known for being welcoming towards migrants, especially in comparison to other Western nations. Yet last Friday, someone shot up two mosques in Christchurch. He began his attack during Jumu’ah, one of the most highly-attended congregational prayers. Basically, to promote some ludicrous manifesto on white supremacy, the shooter chose to spill the blood of innocent worshippers. The death toll is currently at 50, with 50 more seriously injured. Victim Support New Zealand – offers emotional and practical aid to grief and trauma victims. Donate to their Givealittle pagehere. 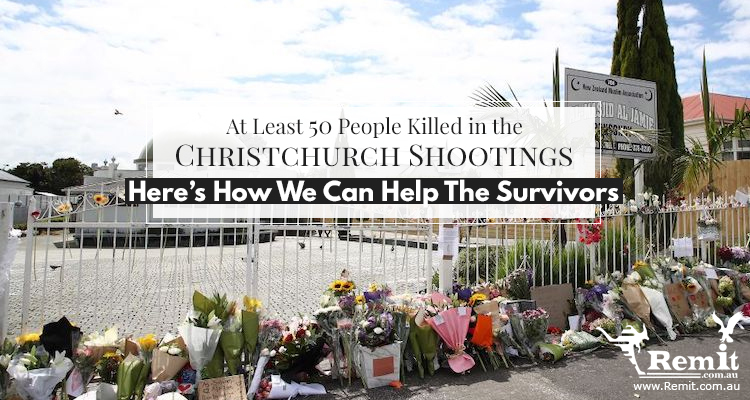 New Zealand Islamic Information Center/United for Christchurch Mosque Shootings – a crowdfunding page, they’ve managed to raise more than NZ$2 million so far. Check out more details here. 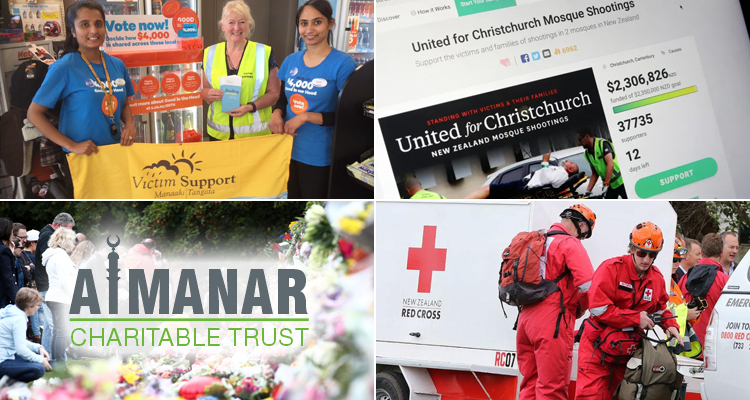 The Al Manar Trust – This organization has launched an emergency appeal for the victims of the shooting and also has a LaunchGood campaign for donations. Aotea Square, Auckland – NZ’s most populous city will gather to mourn collectively on Friday, 22 March 2019. Wellington – The Kilbirnie Mosque invites locals of all faiths to take part in forming a human chain around the mosque’s grounds on Friday, 22 March 2019. 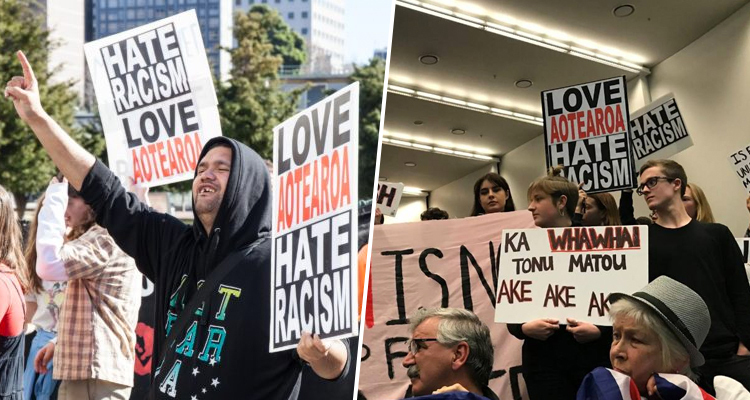 Love Aotearoa Hate Racism – The organization’s activists are holding an anti-Islamophobia rally in support of Christchurch’s victims on Sunday, 24 March 2019. It’s poised to be the largest anti-racist protest in the country since 1981. If nothing else, you can also donate to Eggboy’s GoFundMe. Let’s all do what we can for the victims and take a stand against racism, mates.